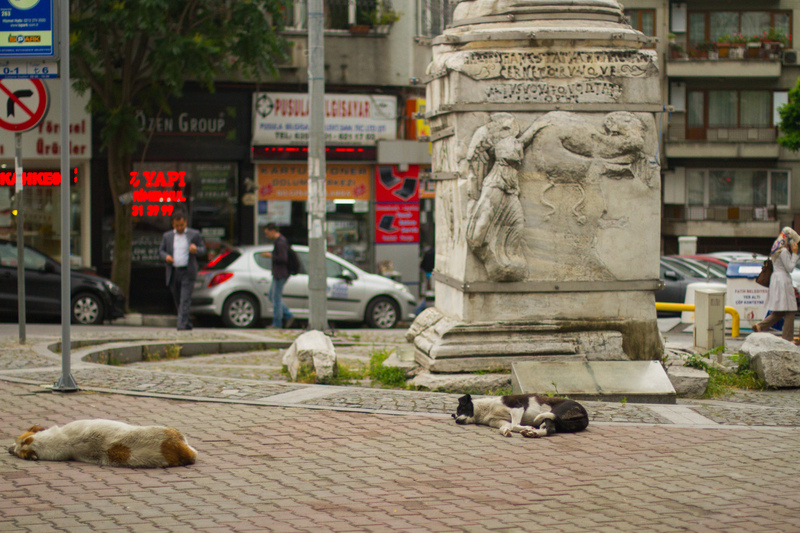 There are a lot of cats in Istanbul. I’m fairly certain they are in charge of the whole shebang. There are dogs, too. 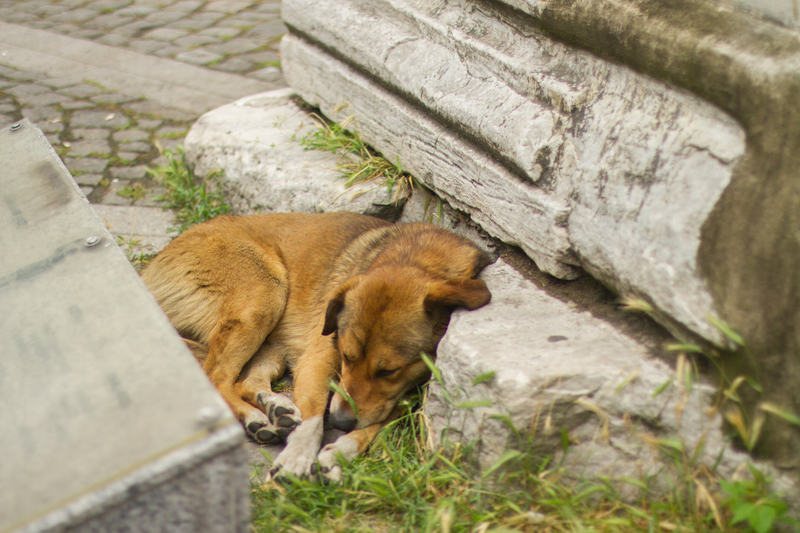 They like to nap around this ancient column, which is obviously their known hangout spot.